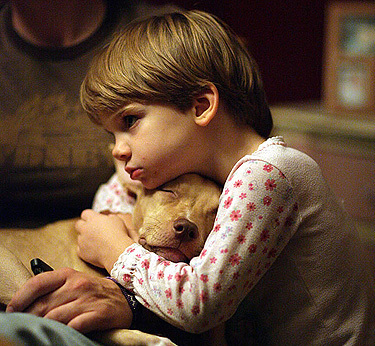 How Do You Achieve Harmony with Kids and Dogs? 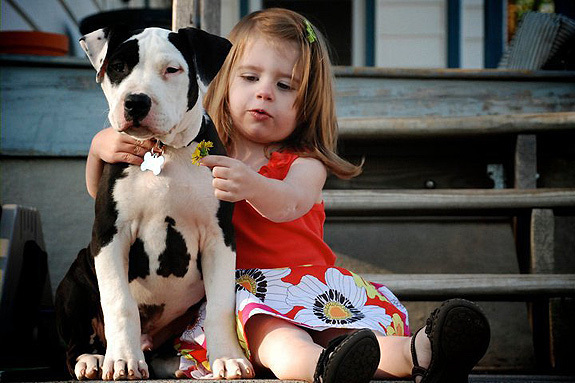 It’s all about teaching children respect for the dogs and teaching the dogs respect for the children. Thanks everyone for sharing. Make sure that your children understand boundaries with animals. From as little as I can remember, we taught our boys that animals are special and they have feelings that must be respected. Our kids know not to approach our dogs while they are eating, not to tease, pull or yank on them, and that above all, we are all members of the same family “pack.” At 3 and 5 they are the gentlest, kindest kids I could ask for with our dogs and other animals and our furry crew loves them because of it. Teach respect – on both sides. Set firm boundaries for both children and dog and stick to them. The first thing we teach our dogs is “no jump” and “off”! 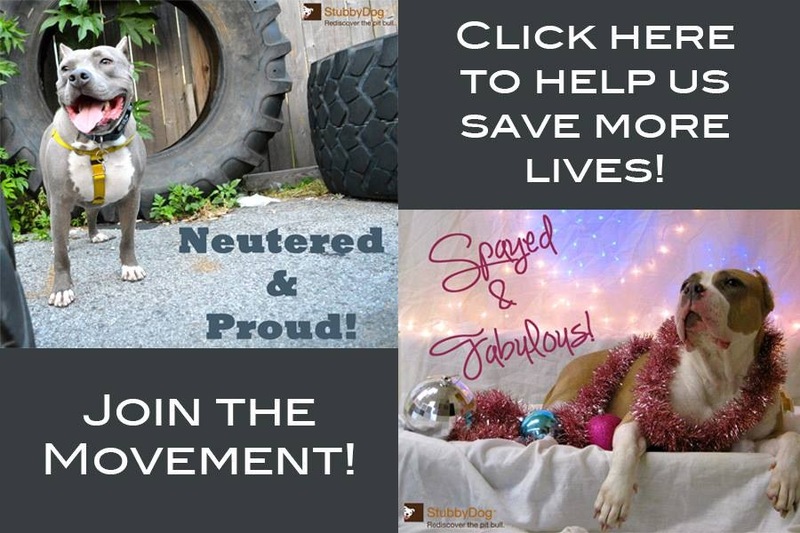 This simple thing saves mountains of heartache for pibble owners down the line. I have taught my kids (7 & 3) to respect their fur siblings (they absolutely love each other), but most important I have taught them never to approach a strange dog and always ask the owner if you can pet their dog! Children are taught not to touch hot stoves, so why don’t more adults teach kids not pull dogs’ tails and ears? And they aren’t horses, so they shouldn’t be ridden like one! I (the dog) get excellent vet care, I go everywhere with my owners, I’m obedience trained. I am smart enough to know that ALL DOGS CAN BITE. We foster for a local rescue and I never leave my child alone with any foster dog. Small kids don’t understand the proper ways to touch a dog and can be too rough. This kind of teaching takes a long time for them to grasp. 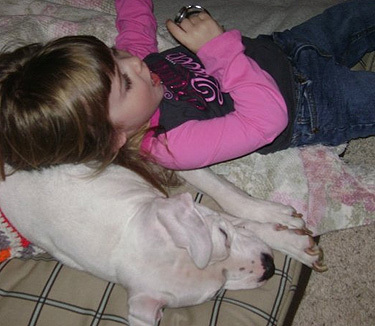 Be smart and aware – that’s the way we co-exist in our house of pit bulls! We don’t have any young kids at home, but when we’re out walking we’re often approached by kids wanting to pet the dogs. We start out by telling the kids to ask Mom or Dad for permission, have the dogs sit and the kids approach slowly for a sniff and then pet. We tell kids to be gentle to all animals not just the ones they’re petting right now. 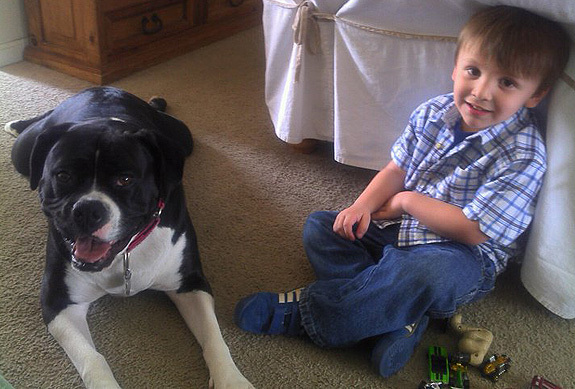 Teaching your children how to interact with dogs is a must! Teaching them how to approach a dog properly, then teaching your puppy/dog manners. No jumping and no nipping! If children and dogs are not taught these things then it’s not their fault when things go bad. Teach them these things will lead to happiness for everyone! And of course, small children and dogs should always be supervised! Make sure the dogs respect the kids and the kids respect the dogs. Everything follows from that! For our 13-month-old: That flying elbows are not acceptable when the dog is trying to sleep. Sitting on their head while they are trying to chew on something is not polite. Stealing kibble while the dog is trying to eat is not allowed. To cover up when tails start wagging (we all know how hard a pit bull tail can be at full speed). For the dogs, check both ways before barreling through the house and not to jump over the kid. To wait their turn at dinner, as food will eventually hit the floor. And respect personal space – the kid isn’t interested in a tongue bath every 5 minutes. Always supervise their interactions and never allow any hitting, kicking or being mean to the dog. If you sense the dog getting stressed make sure it has a safe place to go that the kids know is off limits. It really works. Spend quality one-on-one time with each of them!! Teach kids about your pibble’s body language and when it’s best to engage in lovin’ and when it’s best to let them be or sleep! Teach respect, responsibility, boundaries, and love! It’s so important to start early and be consistent with both children and pets! The first words my grandkids always learned was “Sit.” The dogs had to learn from the beginning the kids were the boss. The dogs always have to walk behind the stroller. The kids are taught to respect the dogs – no hitting, kicking, ear pulling, etc. 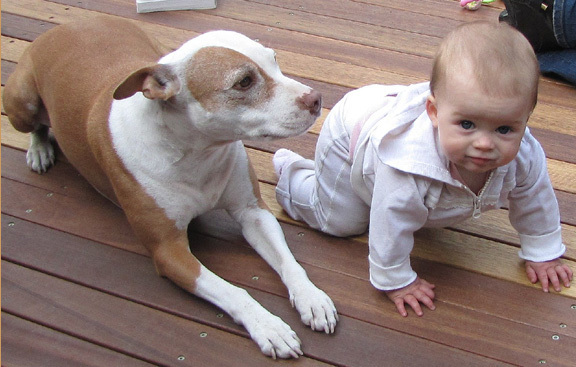 My grandkids are young 1, 2, 4 and 5 years old, but they are the best dog trainers there are, and the dogs (pit bull included) are their best friends. Mutual admiration! I have made sure to teach my daughter to respect the dog. It is important she knows that the dog has feelings and there are appropriate times to play with her and times to leave her alone. Exercise! Lots and lots of exercise! Give your dog a special place that is off limits to kids, like a comfy crate or a room with a door. Let your dog hang out there, undisturbed, when they’re overwhelmed by the busy activities involving the kids or visiting children that make them nervous. Teach your kids to never crawl into your dog’s crate and to respect your dog’s special kid-free chill-out zone. @ravenmad Thanks for sharing your story of Raven, she sounds like she was a fantastic girl.